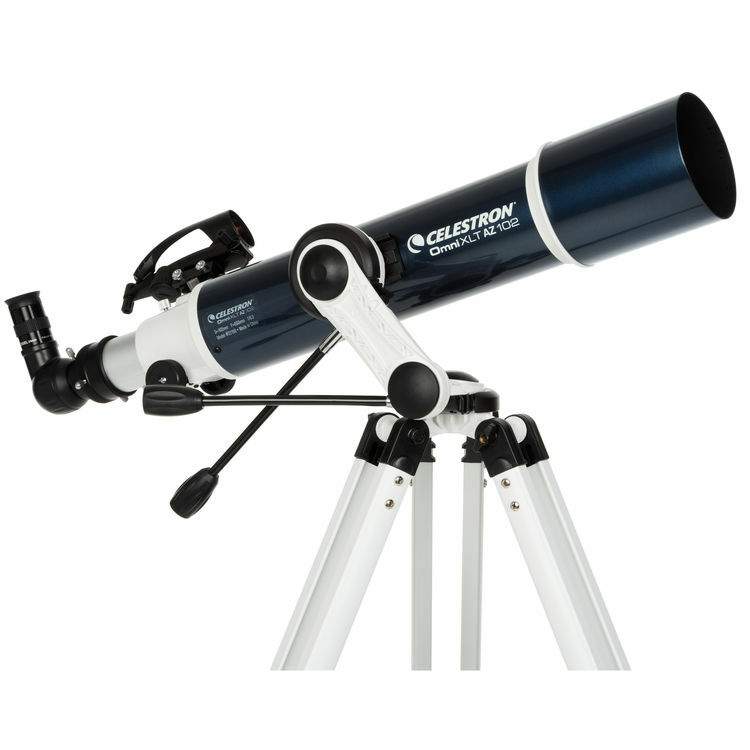 Designed for both astronomical and terrestrial use, Celestron's Omni XLT AZ 102mm f/6.5 Refractor Telescope is an ideal instrument to introduce beginner viewers to astronomy by giving them a complete setup for viewing the Moon, planets, meteor showers, and bright, deep-sky objects. 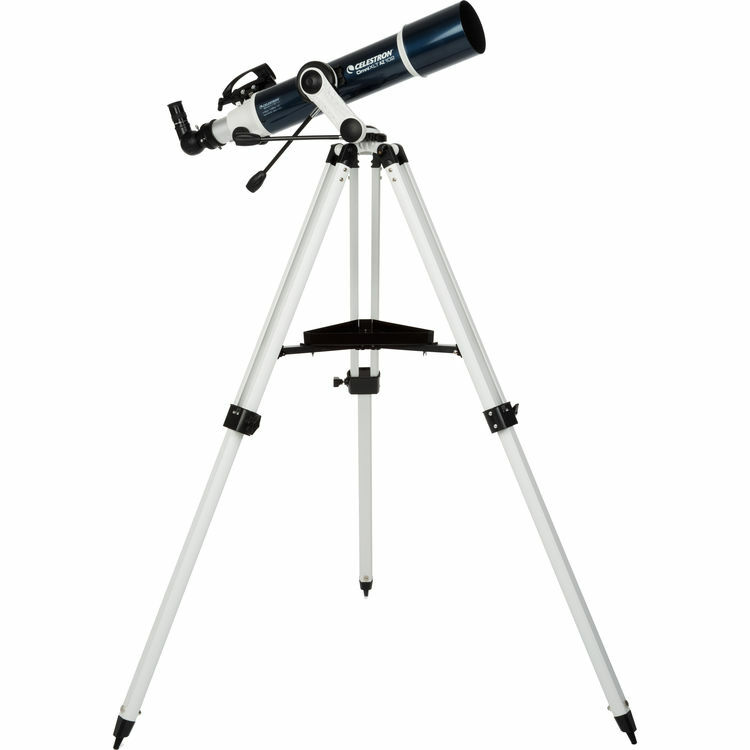 Its manual alt-azimuth mount has slip clutches and slow-motion controls on both axes for precise tracking. 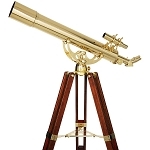 The mount's single fork-arm design enables the optical tube to be aimed at or near the zenith for astronomical use, and pointed downward past the horizon for terrestrial viewing on a deck, through a window, or from an observational platform. 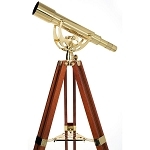 A 90° erector prism is included that corrects the image orientation for use on land as a conventional spotting scope. 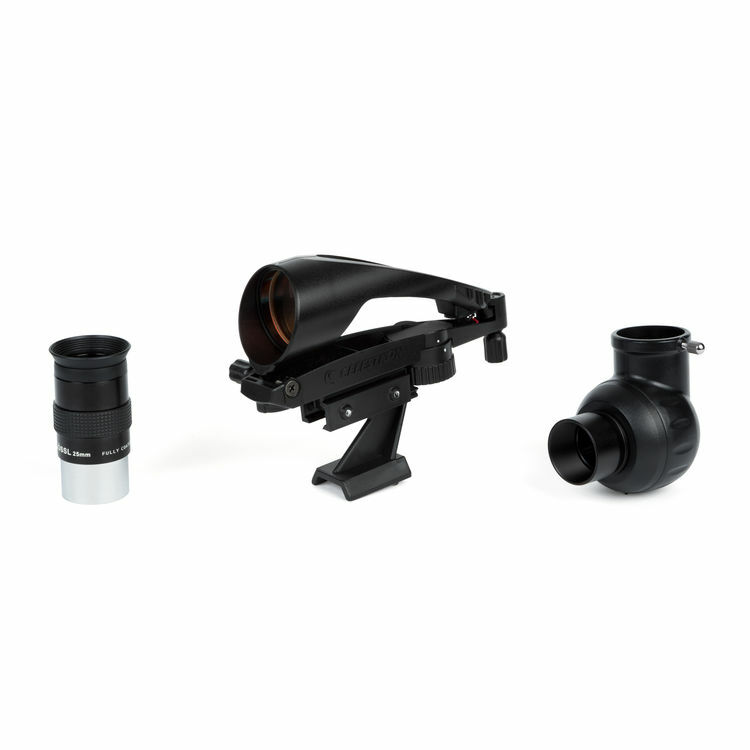 A single 1.25" diameter barrel eyepiece is included that yields 26x power, and any 1.25" eyepiece and accessory will fit the sturdy rack-and-pinion focuser to add greater versatility to the scope. 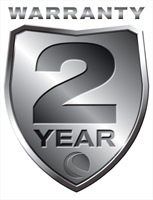 Its adjustable-height aluminum tripod provides a stable observation platform, and its maximum height of 49" allows for comfortable viewing by most users. 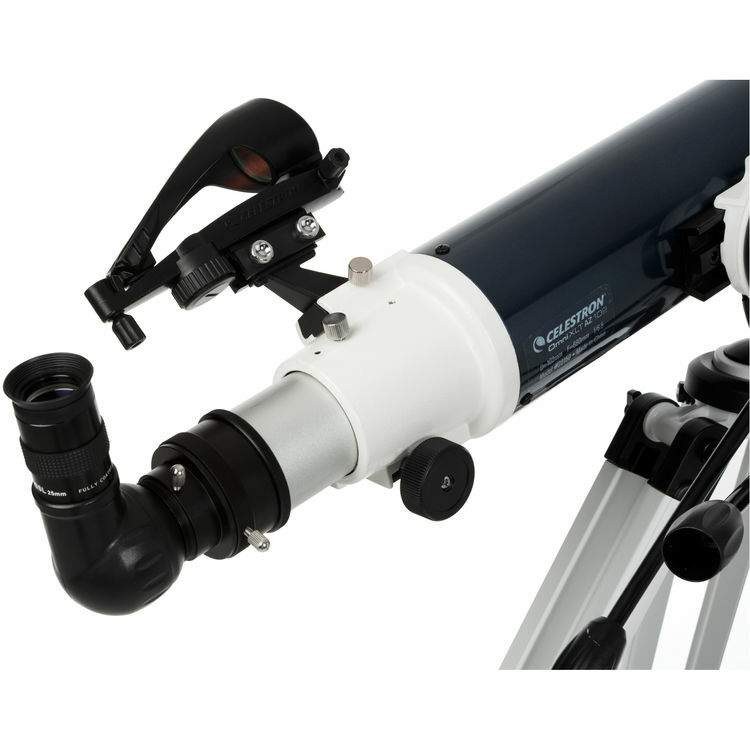 An integrated dew-shield helps to prevent condensation on the objective lens, while blocking stray terrestrial peripheral light from interfering with celestial observations. Box Dimensions (LxWxH) 39.0 x 16.0 x 9.0"